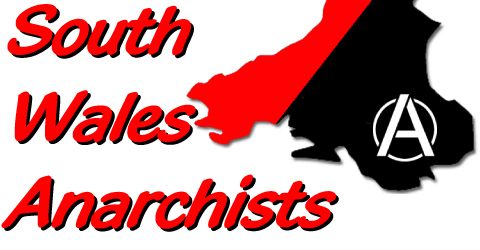 Categories: Anti-militarism, Current affairs, Future Events . 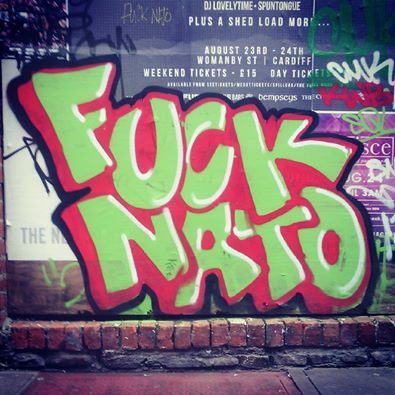 Tags:NATO Summit . Author: C.A.N.